Being beautiful is an art today. Everyone wants to look beautiful then other and spend a lot of money in the competition of looking good and handsome. Once an anchor asked an American girl that which country’s men they find much attractive. And you shocked to know that she said that Pakistani guys are much more attractive and handsome as compared to other. It’s natural that Pakistani men has the ability to attract the girls. As long as they are handsome, they also have the class to show their self compatible. Imran khan is among the handsome men in Pakistan. He was the captain of Pakistani team too. He played his role in boosting the Pakistani cricket with his skills. As long as his skills are unique, his personality is also unique. Nowadays he is running a political party named “tehreek-e-insaf”. 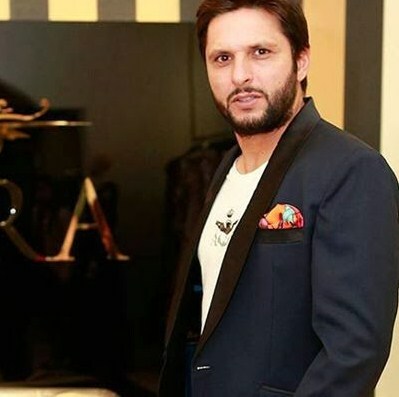 To be in the list of handsome men it’s important to be fit in shape, as Shahid is the 2nd cricketer who is among the top handsome men of Pakistan. He has the personality to attract the others and this is the reason that his fan following includes many other countries along with Pakistan. 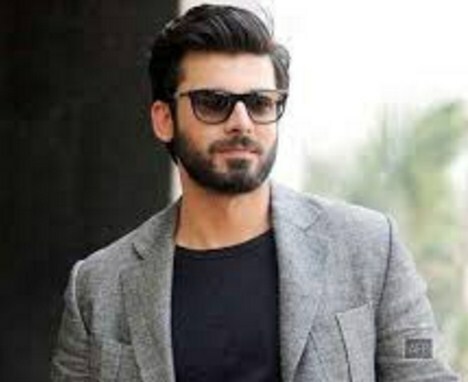 Fawad khan is the man who got fame by acting in the TV serials of HUM TV, he had put his all efforts in his acting and he is known for hi serious acting. He also debut in Bollywood and also performs well there and he won the heart of not only Pakistani girls but also of Indian girls. 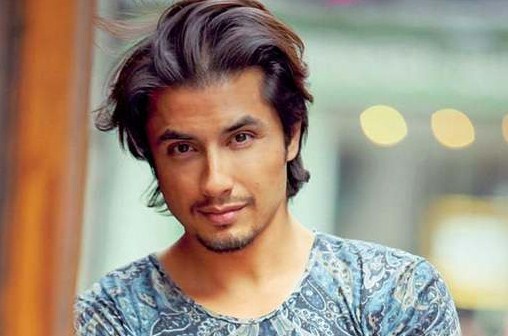 Ali zafar is the resident of Lahore and he is known for his talent in singing. He launched his 1st album in 2003 and he got much fame by that. He has also debut in Bollywood and he is also famous in India for his acting. 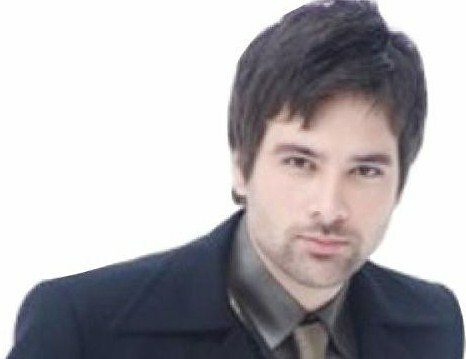 Mikaal Zulfiqar is a Pakistani actor and he was born in London. Then along with his family they shifted to Karachi. He made his debut in modelling in 2001. He has also worked in Bollywood. 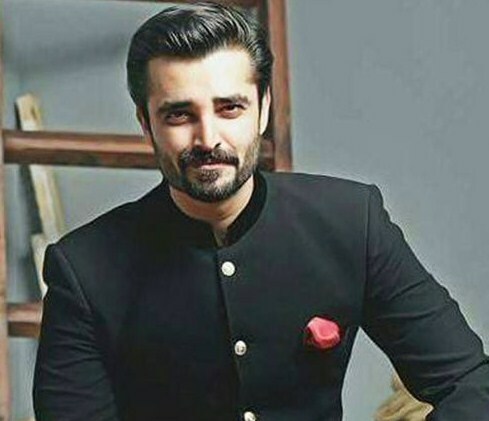 Hamza Ali abbasi is the most favorite personality of young generation. He is a true patriotic too along with being a passionate actor. He is working in TV serials of Pakistan and also giving the hit movies to Lollywood. He is also best anchor and host different shows too. Agha Ali is a singer and a reputed actor too. 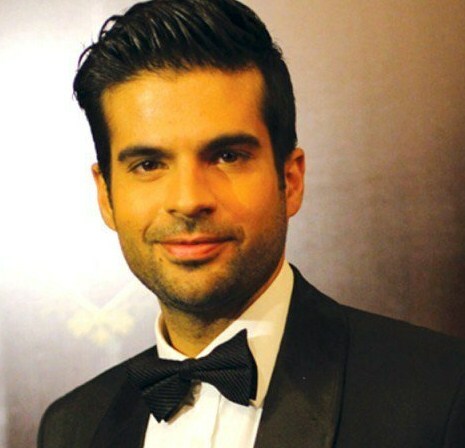 He made his debut in 2012 and he has also sung the OST song for his drama serial. He is young in age and has a perfect look. 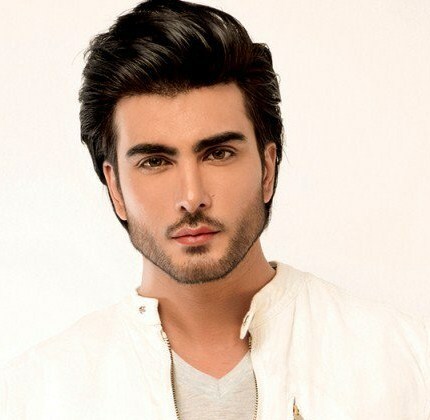 The newly entered face in the movies of Bollywood, the well-known actor of Pakistani drama serials and earned much fame by the Pakistani serials. He naturally has the capacity to attract someone like producers, directors etc. etc. 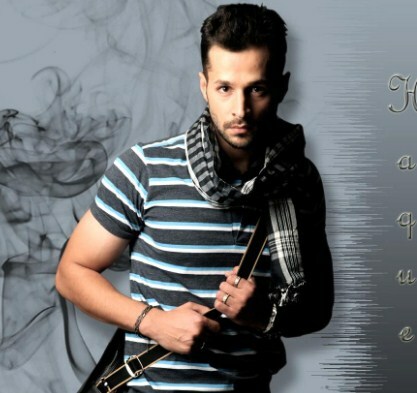 Naeem Haq is a model and he has the potential to work in the entertainment industry. His grandfather Mr. Agha Ghulam was also in entertainment industry so he has the skills of acting inheritable. Adnan Malik belongs to Lahore and he has complete his graduation from America. He has the stamina to compete with other models of his age and he is currently working in modelling industry and has the potential to compete with others.